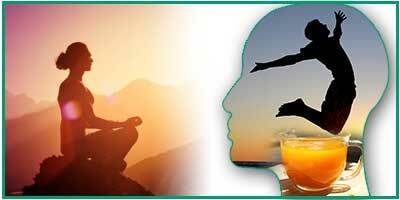 Mood and anxiety disorders are very common these days due to a hectic and stressful lifestyle. Mood disorders can be characterized by regular mood disturbances that include depression, elevated moods, and mood swings. On the other hand, anxiety disorders can be described as an overwhelming fear, concern or worry about something so much so that it interferes with daily life. Now the million dollar question is what are the factors that are responsible for this? 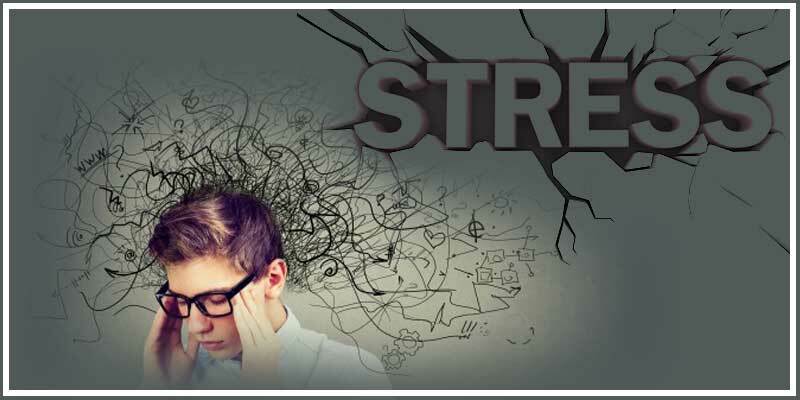 The most prevalent answer found after many case studies and research is chronic stress. Interestingly, not all who undergo stress have these psychiatric disorders. A very interesting experiment called the chronic social defeat stress was done on 129/ SvEv mice. This is a strain of mice which is highly susceptible to this type of stress. Findings from the CSDS studies indicate that susceptibility to stress and resilience are under the control of distinct changes in the signal transduction pathways, gene transcription, and neurophysiological activity. Going as per the experiment, five days prior to the test, standard laboratory chow was replaced by 18% protein chow diet which had 1.5% curcumin. Along with the chronic social defeat stress, some other tests like social interaction tests, elevated plus maze, open field, and acute restraint stress were also done. In the elevated plus maze there is an apparatus which consists of two open arms and two arms closed by walls, that are connected by a central platform 50 cm above the ground. The mice were then individually placed in the center platform facing an open arm and were given 5 min to explore the maze under the low light conditions. A camera kept overhead recorded behavior for scoring later by an observer blind to the treatment group. Measurements of the levels of Plasma IL-6, cortisone and brain IL-6 was also carried out. 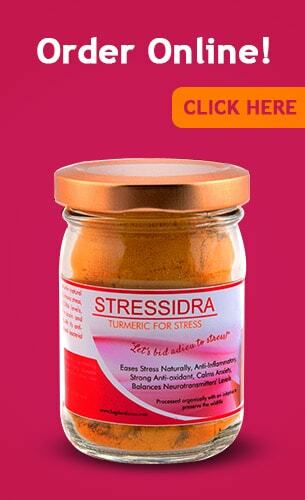 The end result says curcumin is the answer to bring down stress. Curcumin is a biologically active polyphenolic compound found in the turmeric plant called Curcuma longa. It is commonly used as a popular spice in East Asian and Indian countries. Firstly, a large number of mice fed with high proportions of curcumin exhibited resilience to stress. Secondly, It was also observed that curcumin helps to regulate the inflammatory response to stress. Lastly, the results of the experiment indicated that curcumin which is administered during stress exposure prevents the development of anxiety-like behavior. Curcumin is also known to reduce the symptoms of depression. CSDS can activate the IKK0 NFkB signaling pathway in the periphery and the brain which leads to the development of stress-induced depression and anxiety-like behavior. Curcumin, in turn, is known to inhibit this pathway as well as regulating the inflammatory response. Moreover, treatment with curcumin is a safe and effective therapy for the prevention of social withdrawal and other symptoms of anxiety in individuals. It comes without any side effects which is the best part of curcumin intake. One must keep in mind that taking the best quality of curcumin is very important. Consumption of the regular over the counter curcumin will not be as effective.